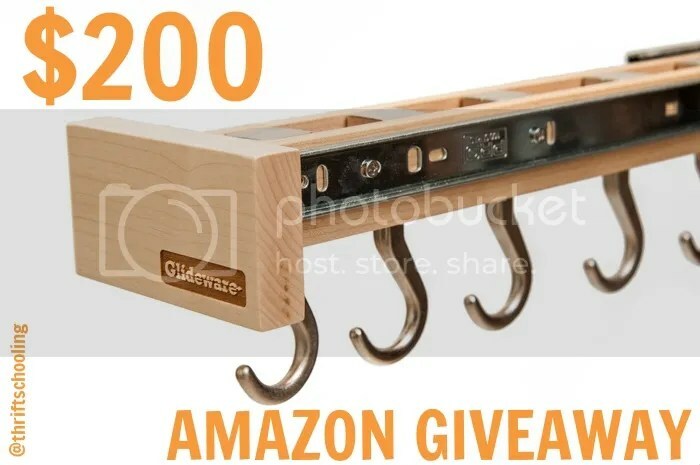 A friend asked if I would help promote her $200 Amazon Giveaway for Glideware and I thought, ‘Why Not?’. But then I went to the Glideware site and really love this product. I like how it can take a standard cupboard and make it usable and functional. Read on to learn more about Glideware and the giveaway! Glideware is a company formed by a couple from Grand Junction, Colorado not much different than any of us. Dave Hall works as a construction manager while his wife Jenny is a Realtor. While busy working and raising a family, the two were still able to find time to create a solution to a common household problem: Cabinet Organization! Seriously. Even today when I went to get a pot to boil water, I had to dig deep to find the one I needed. I guess I’m so used to taking out a billion pots before finding the right one, that I never thought of seeking an alternative. Well, Dave and Jenny did! 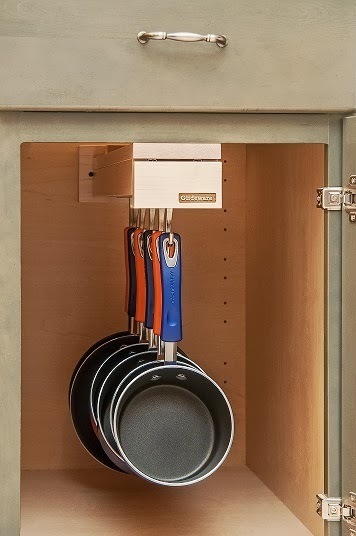 Glideware was created to simply hang your pots and pans in a way that provides easy access to each piece. Brilliant. 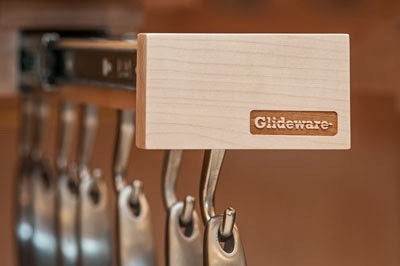 Glideware has a patent pending design providing a system that is fully extendable with adjustable hooks that you can easily install into your cabinets! * Allows your pans to air dry! * Helps prevent dust build-up on your pots and pans! * Prevents scratching on your pans by not having to pile them on top of each other! * Prolongs the life of your pots and pans! * Keeps your cabinets neat and orderly! How does Glideware work? 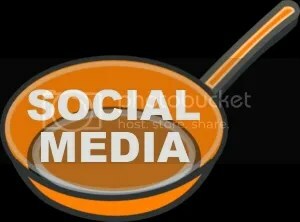 Click on the video below for a demo! Glideware could be used for so much more than just pans. It can be placed in your existing cabinets easily to hold cleaning supplies, tools or closet accessories. Installation is easy, the only tool needed is a screw gun. The product has been created. Now the goal is to get it into the hands of the consumer! Starting on August 13th Glideware began a Kickstarter campaign! Their goal? To raise 30,000 to cover the cost of setting up manufacturing in the U.S. by September 15th. They are currently over 1/3 of the way there! Anyone who pledges $125.00 or more is basically pre-ordering their product and receiving it at a discounted price, (retail $175.00). Read below to find out the perks of supporting this amazing product! Be one of the first 100 to pledge this amount and receive one of the first Glideware sets complete with 5 hooks. FREE US SHIPPING! Receive your Glideware with 2 extra hooks. FREE US SHIPPING! Receive TWO Glideware sets with 2 bonus hooks with each set. FREE US SHIPPING! POTS AND PANS. FREE US SHIPPING! WIN A $200 AMAZON GIFT CARD! Glideware is generously providing one winner with an Amazon Gift Card valued at $200! Thank You Glideware! I was given an option of having my twitter account included in the Rafflecopter step for posting this review / giveaway/ promotion for a friend. This entry was posted in Some Schooling and tagged amazon, giveaway $200, glideware, kitchen. Bookmark the permalink. I like the fact that the wooden parts of this product are made from maple. Nice!